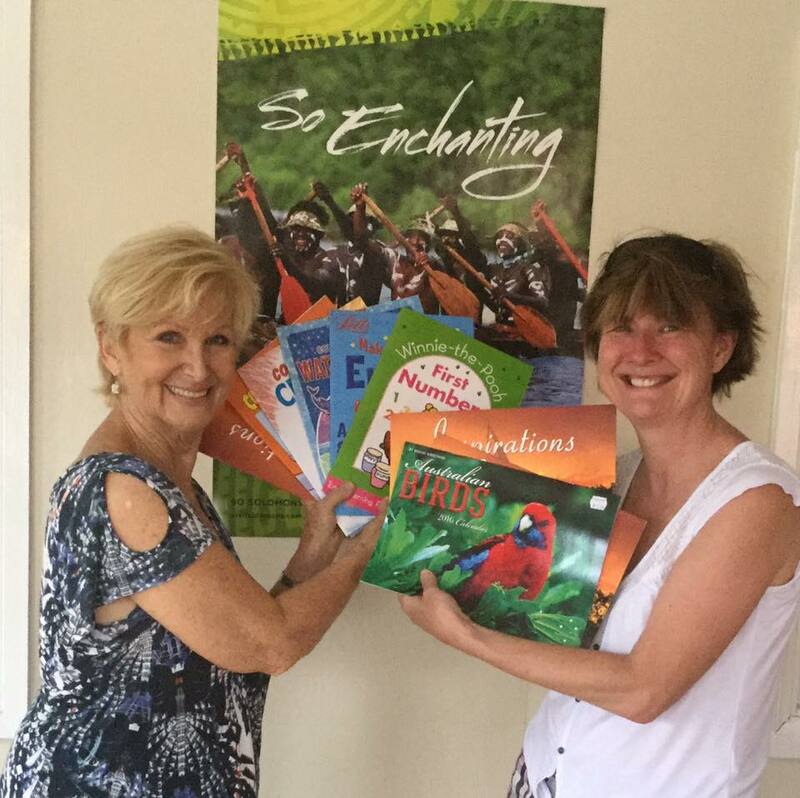 Thanks to the generosity of our guests at the Solomon Island Dive Expeditions, we were able to donated 20kg of books to the Literacy League. This supported two local schools along with the public library in Honiara. Lots of happy school children! Thanks to Pack for a Purpose for helping us create this program!